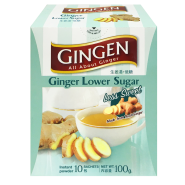 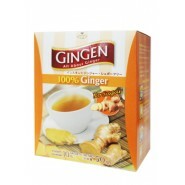 Gingen Ginger Drink Instant Ginger Strong Formula: Ginger is rich in phytonutrients called gingerols. 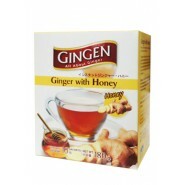 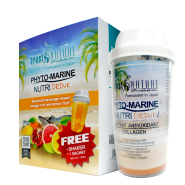 Studies support the antioxidant, anti-inflammatory, anti-viral, and antibacterial effects of gingerol. 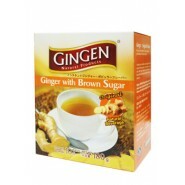 It’s useful against arthritis, migraine, asthma, heart disease, heartburn, cancer and nausea.